Proper positioning of patients is vital for both health and comfort, so it's important that your hospital bed includes all the positioning features needed to facilitate common nursing procedures. 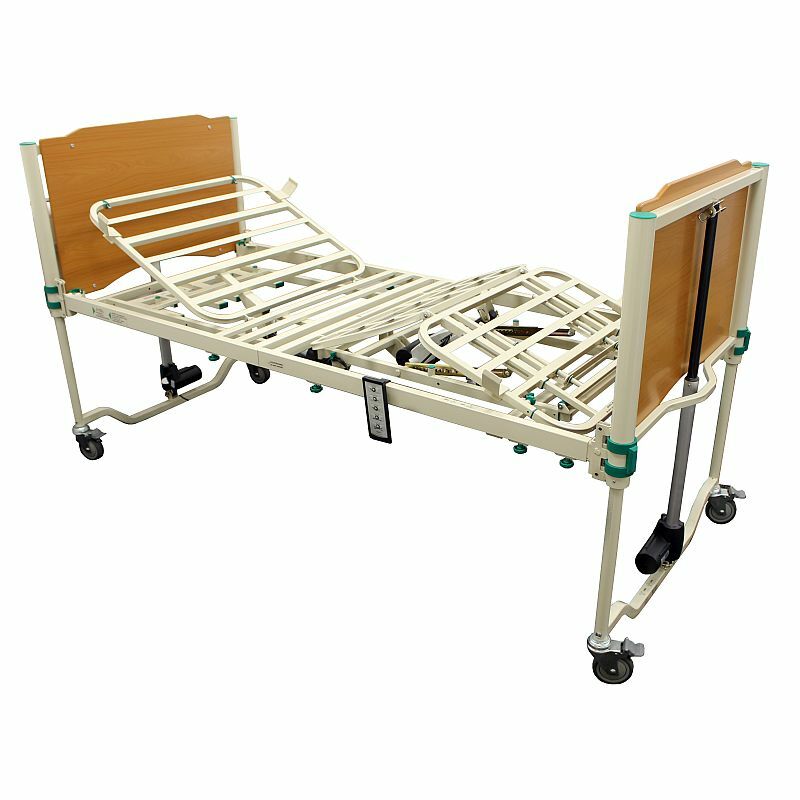 The Cura II Profiling Community Bed has been designed to provide the patient with as much mobility and independence as possible, while reducing staff handling time and risks of strain. 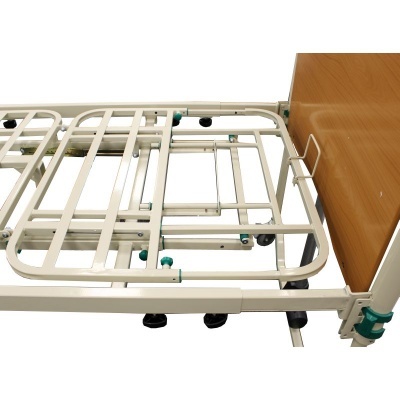 With an excellent height range and easy-to-use controls, this bed takes much of the hassle out of caring for bed-bound patients. To help ensure that users are in the best position to suit their needs for both comfort and support, the Cura II Community Bed features four-section electronic profiling built-in at the backrest and knee-break. Thanks to the intuitive handset, it's incredibly easy for staff to position patients, and for users to control their own profiling for improved independence. Enabling you to set up the bed to best suit the needs of each user, it features a 200mm integrated bed extension, providing extra bed length if required. 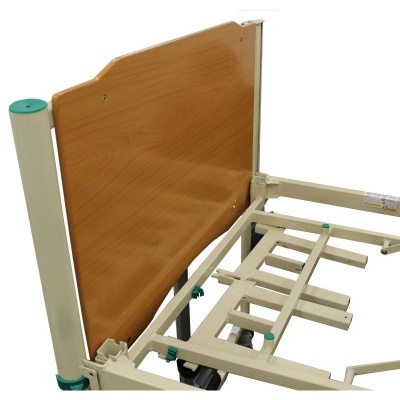 The height of the bed can be adjusted from 250mm to 700mm, ideal for making patient transfers more efficient. To provide even more comfort, the bed also includes a manual calf lift. 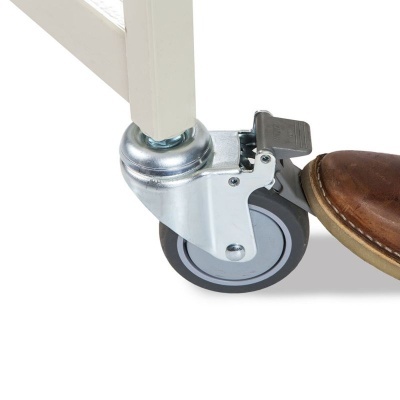 Adjustable to different heights, this enables you to help reduce a patient's circulation problems, helping you to more easily provide quality care. The Cura II Bed is also capable of placing patients in trendelenburg and reverse-trendelenburg positions. This makes it suitable for a wide range of care and medical uses, increasing its versatility for more complex care provisions. Ideal for use in a community care environment, the bed has been designed for efficient transportation. It can be disassembled into four parts, making transport and storage simple and efficient. The technical specifications of the Cura II Profiling Community Bed can be found in the "Specifications" tab above.